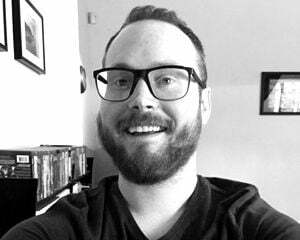 It's nearly time for the third and final episode of Life is Strange: Before the Storm, and for me, that means only one thing: I can start playing the prequel series! I've been holding off until it wrapped up and I haven't even peeked at Brett's reviews of episode one and two. For once, I've actually been patient. Episode three, Hell is Empty, releases on Wednesday, December 20 for PC, PS4, and Xbox One. Developer Deck Nine is also prepping a bonus episode entitled Farewell for Deluxe Edition players. 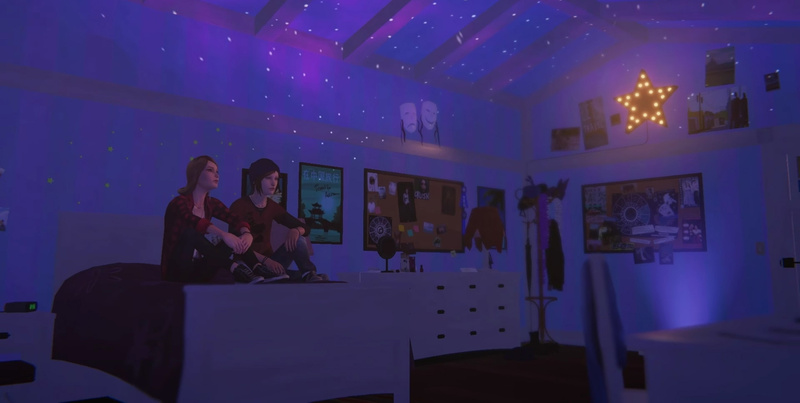 As we recently learned, Hannah Telle and Ashly Burch will reprise their roles as Max and Chloe.